YOUR WEDDING IS A SPECIAL EXPERIENCE YOU SHARE WITH FRIENDS AND FAMILY, AN OCCASION YOU WILL CHERISH FOR YEARS TO COME. the 3rd top wedding celebrant in Melbourne in 2018. I’m fun, professional and here to help you have a beautiful wedding. A special occasion requires a relaxed approach and personalized planning, whether the ceremony is small and intimate or casual and contemporary. You can look forward to your special day with the calm and absolute confidence and the knowledge that all will go as planned. For consecutive years 2013–2018 nominated as a top finalist for 'celebrant of the year', I'm considered one of Melbourne's most trustworthy and dependable celebrants. 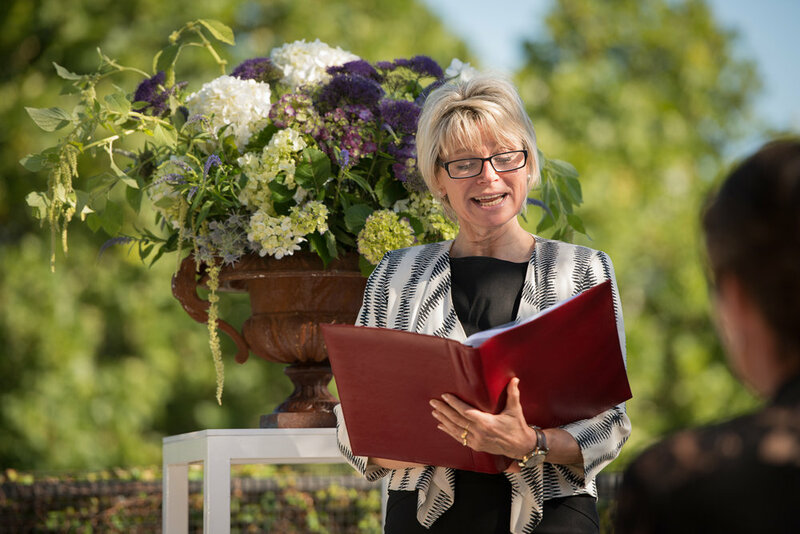 "How much does a celebrant cost?" 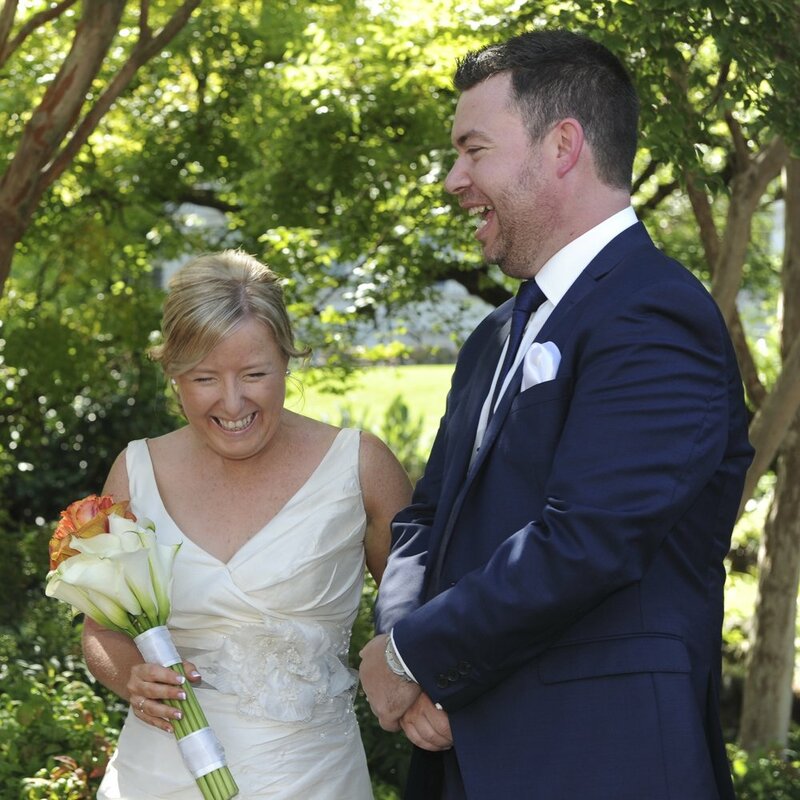 We all want value for money and I advise couples not to choose a celebrant solely on costs. Have you thought about a Weekday Wedding? Many venues are less expensive and offer deals. With 'Save the Date' invites, you can inform your guests well in advance to keep 'Wednesday' free to share your special day – I offer discounts for a midweek package. So feel free to get in touch and we can explore your celebrant budget. 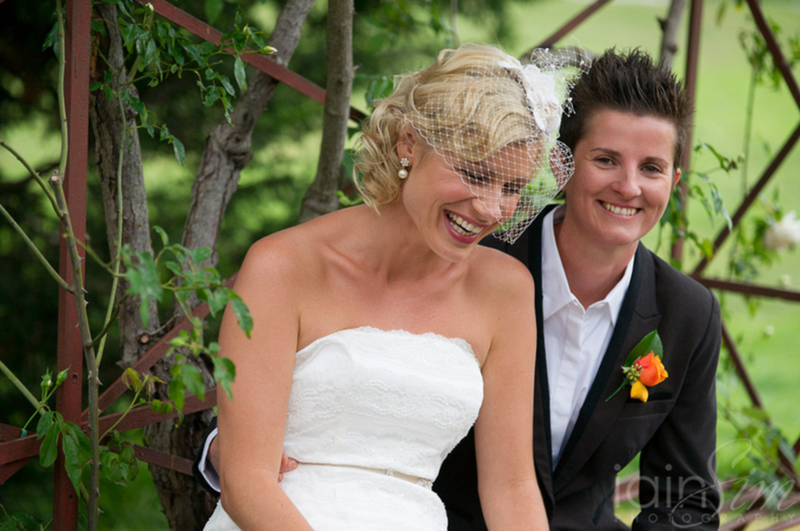 "The emotional range Wendy brought to our wedding was beyond words; she had people close to tears then in stitches laughing." 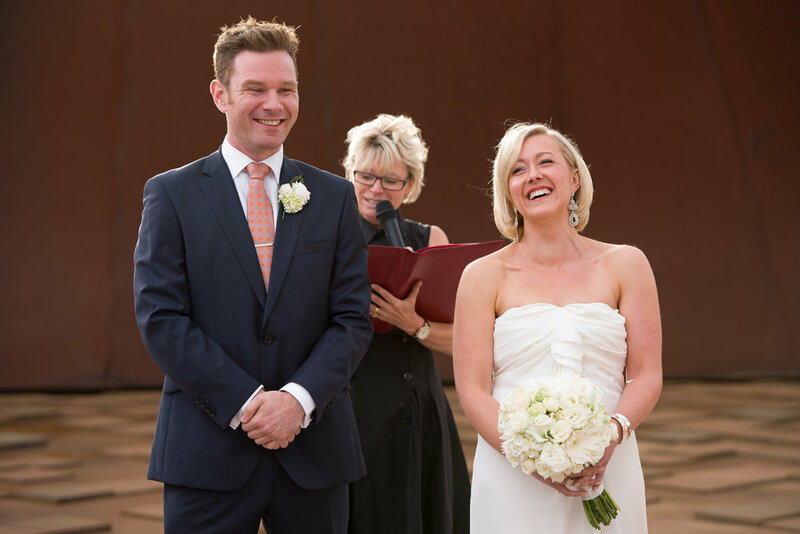 As a registered Civil Celebrant, I can guide you through a personalised and heartfelt day. Drawing on my experience and skills as a teacher and performer, together with your ideas and my professional experience, we can craft an occasion that is both meaningful and memorable. More and more couples are turning engagements into weddings. I've been involved in crafting the surprise element of a beautiful ceremony at a bbq, a dinner, a birthday, a gathering and even stood hiding in an ensuite for 30 mins waiting for the 'signal'.